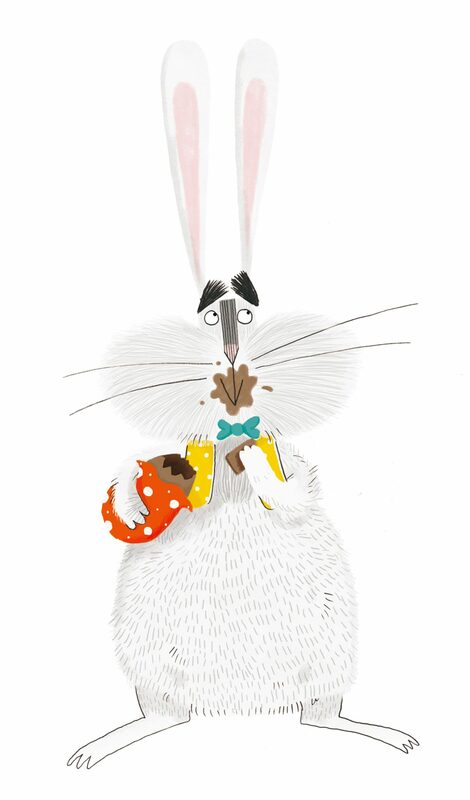 Poor Easter Chick works so hard to make Easter eggs for everyone, but the Easter Bunny always gets all the credit. It’s time for Chick to hatch a cunning plan . . . which accidentally turns into the first ever Easter egg hunt! It’s three cheers for Chick in this deliciously chocolatey tale. This rhyming picture book is choc full of Easter fun and has a brilliant message about teamwork that is great for reading all year round. 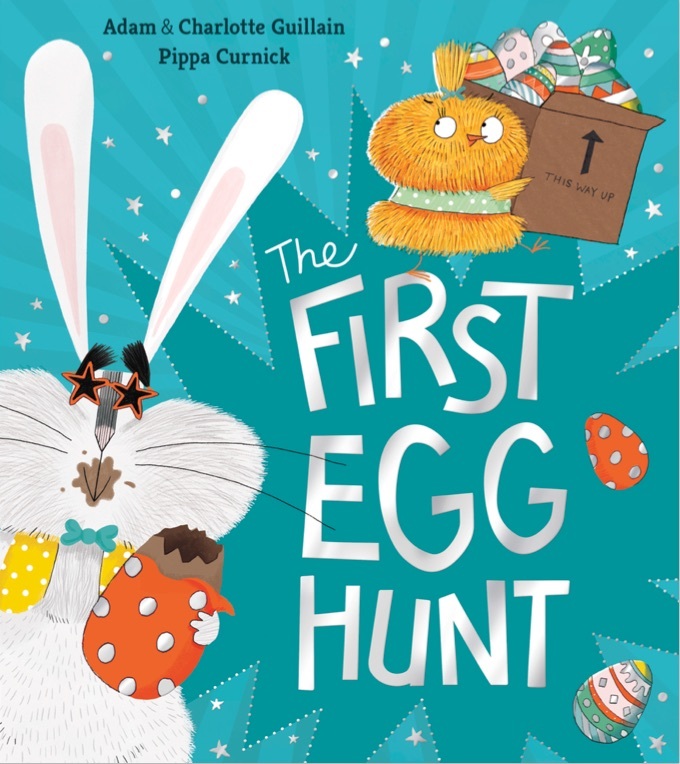 Pippa Curnick’s bright illustrations are packed with humour and bring this Easter story to life. This un-eggs-pected story will delight children age 3 years and up.